SOUTHERN PINES (WTVD) -- Southern Pines police are searching for two people accused of killing a 65-year-old man. On June 17, at approximately 5:10 pm, police responded to a report of a deceased male at 150 Cox Street. The person was identified as Robert Glenn Davis. An autopsy concluded that Davis' death was a homicide. On June 21, police obtained arrest warrants for Willie Charles Antoine Williams, 36, from Raeford, and Jamie Nicole Dawkins, also known as Jamie Hargrove, 29, from Fayetteville. The warrants charged both Williams and Dawkins with first-degree murder. 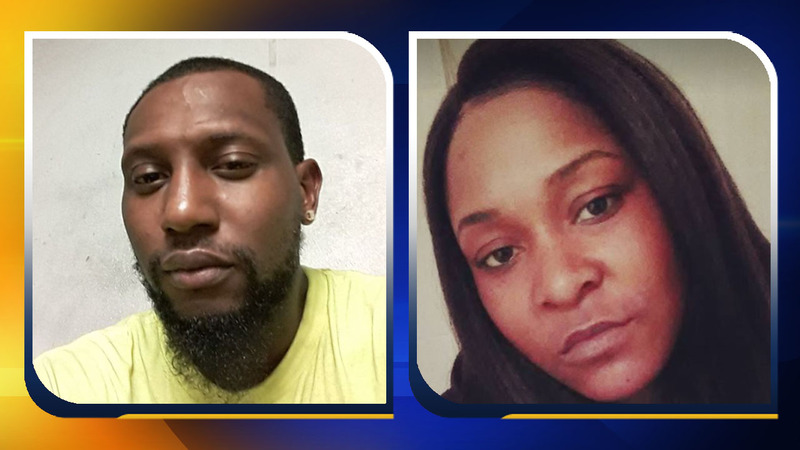 Anyone with information on the location of Willie Charles Antoine Williams or Jamie Nicole Dawkins is asked to contact the Southern Pines Police Department at 910-692-7031 or the Crime Tip Line at 910-693-4110, information can be left anonymously.